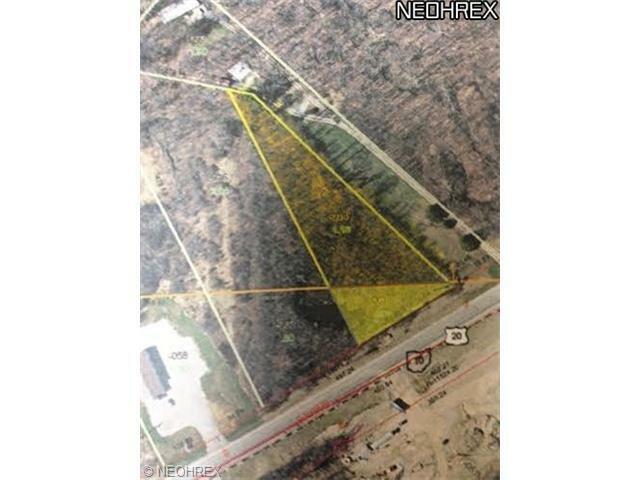 Commercially zoned pie shaped lot, consisting of 2 parcels. Newer business in the area, mixed with residential. Great location, w/excellant, close Interstate access. Lots of potential. Possible owner financing.